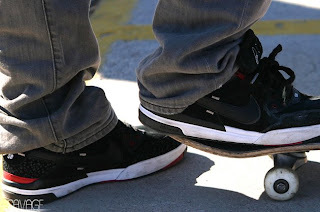 Behold a sneak peak of the third installment of the Nike SB P-Rod III. 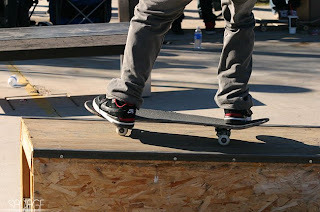 You better believe it will have the comfort of Zoom Air technology making for a very skateable shoe. According to Nice Kicks the shoe is "done up in leather and suede in this colorway. It features a unique print that combines the Elephant print and Safari print into a new fresh look".